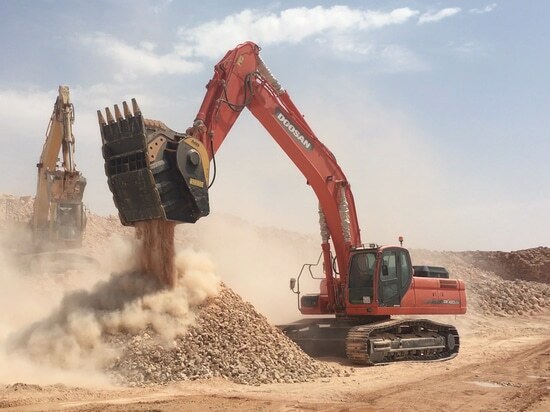 Patented MB Crusher solutions increase productivity in quarries and optimise by-products, offering companies the opportunity to re-use them on-site or sell them. The day starts very early for quarry workers. The working cycle is adapted to the length of the day, in order to make the most of daylight hours. Perfect harmony between man and nature, made possible thanks to respect for the resources which are extracted every day, in quarries and mines all over the world. Nothing lasts forever, and even in quarries, the available resources are limited and destined to run out. 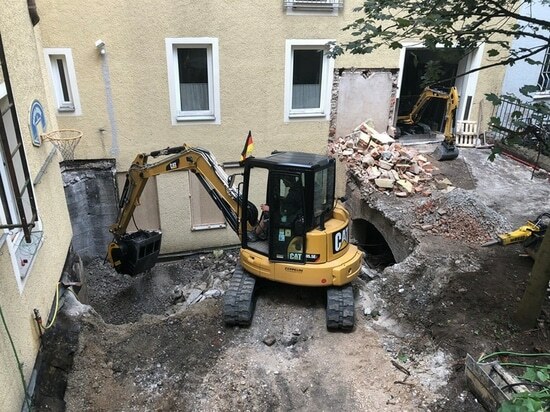 For this reason, it is always necessary to look for new ways to profitably re-use the extracted material, even that which, until recently, was considered as waste. With MB Crusher solutions, all materials can become sources of immediate income. 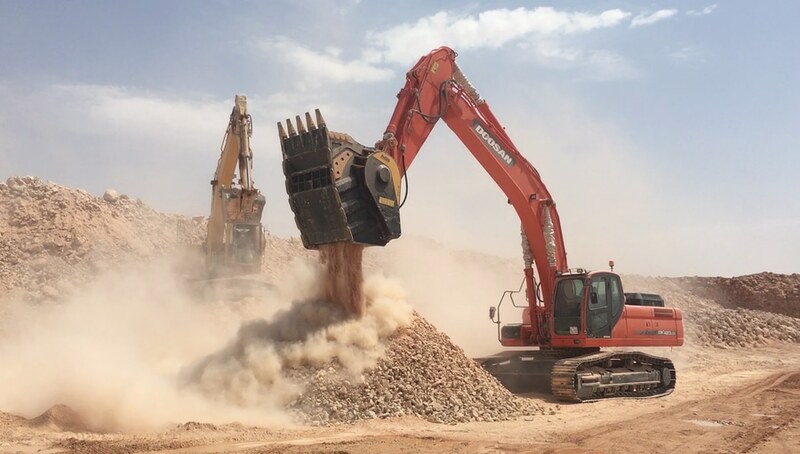 Characterised by the wide area they cover and the considerable variations in height, quarries put the traditional fleet of machines used on the site through their paces. 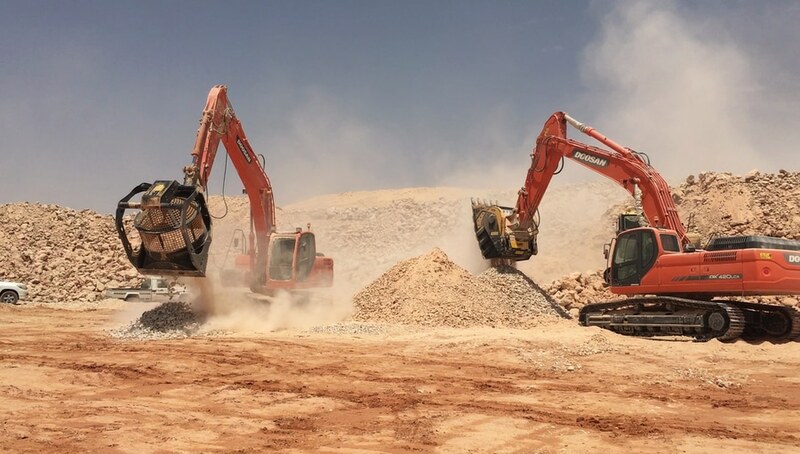 The range of MB Crusher brand products provides a practical solution to the need for the availability of instruments which are tough yet agile, capable of reaching areas where only excavators can move. In order to improve synergy and compatibility with the traditional equipment used in quarries, such as fixed and mobile crushers and screeners, MB Crusher has developed a range of Crusher and Screening Buckets specially studied for extraction sites. Made entirely out of HARDOX®, MB machines are available in various models and sizes according to the excavator on which they are to be fitted. MB offers a specific range dedicated to quarries and mines, which also includes the largest crusher and screening buckets in the world: the BF150.10, which can be fitted to excavators of 70 tons and more, and the MB-S23, which has a load capacity of 4.3 cubic metres. Thanks to exclusive and patented Made in Italy technology, MB crusher and screening buckets can process all extracted material, in order to render it re-usable directly on-site. 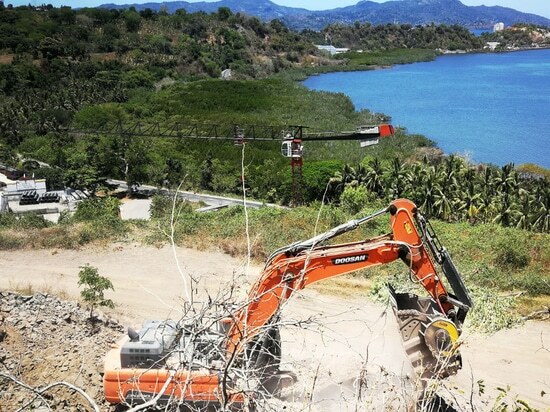 The precision of production allows for materials which were previously destined solely for disposal to be processed in calibrated batches, which can be re-sold or re-used on-site, thus leaving the mineral balance of the quarry unaltered. The range of MB crusher and screening buckets dedicated to quarries is suited for operations in steep and uneven areas, characterised by substantial changes in temperature. 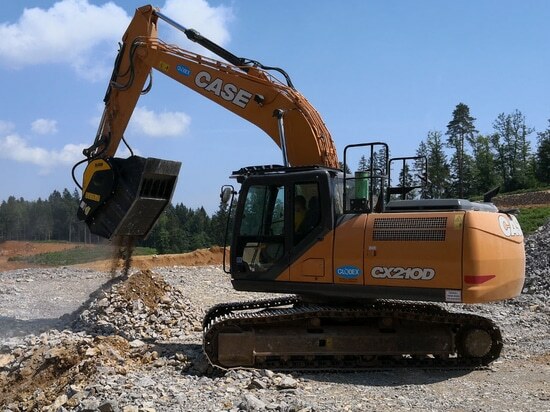 They require simple and rapid maintenance, which can be carried out directly by excavator operators on-site, guaranteeing problem-free production. 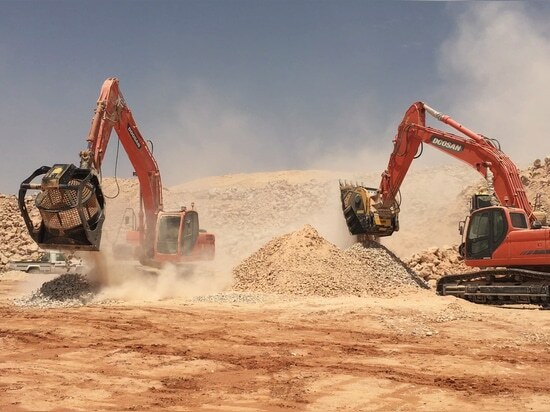 It is the flexibility and innovation of MB products that leads important companies, which already have large mobile and fixed crusher plants, to ever more frequently decide to equip themselves with MB crusher and screening buckets, in order to carry out specific operations in restricted spaces which are difficult to access. There are two up-coming events dedicated to the world of quarries where it will be possible to see MB Crusher machinery at first hand: in Germany, at the Steinexpo fair (30 August - 2 September), with a BF90.3 crusher bucket and an MB-S18 screening bucket at work in a true test area, and in Italy at the Marmomac fair, taking place in Verona, from 27 to 30 September.